In the wake of the Germanwings tragedy, Norwegian has decided to change its cockpit procedures so that two crew members always are present in the cockpit. Today, there are no European regulatory requirements stating that two crew members must be in the cockpit at all times. The new procedures will be implemented as soon as Norwegian has received an approval from the Norwegian Civil Aviation Authority. Norwegian Air Shuttle ASA, commercially branded “Norwegian”, is a low-cost airline listed on the Oslo Stock Exchange. Norwegian is the second largest airline in Scandinavia and third largest low cost carrier in Europe. The company reported its highest ever passenger figures in a single year with almost 24 million passengers in 2014. 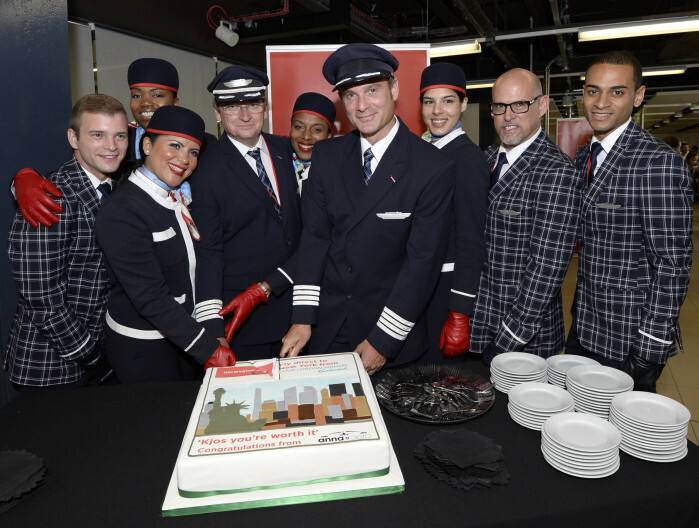 Norwegian has a route portfolio that stretches across Europe into North Africa and the Middle East, as well as long-haul flights to the US and Southeast Asia. The company has a total of 424 routes to 130 destinations and employs approximately 4,500 people in Norway, Sweden, Denmark, Finland, Estonia, UK, Spain and Thailand. The company has 258 undelivered aircraft on firm order. Norwegian was founded in 1993 and its headquarter is in Fornebu, Norway. Norwegian offers better leg room than most competitors, in-flight WiFi on short haul, world-class punctuality and a fleet of 96 aircraft with an average age of only four years. In 2013 and 2014, Norwegian was voted Europe’s best low-cost carrier of the year by the renowned SkyTrax World Airline Awards. In 2014, Norwegian also won three prizes at the prestigious Passenger Choice Awards for Best Airline in Europe, Best Inflight Connectivity & Communications and Best Single Achievement in Passenger Experience for its moving map on the 787 Dreamliners. In addition, Norwegian was awarded Europe’s best low-cost airline by AirlineRatings.com for the second year running.